With the stratospheric rise of language-learning apps like Duolingo and streaming services such as Spotify and Netflix, it’s easier than ever for learners of the English language to keep on top of their grammar, vocabulary-building, and listening skills. 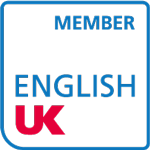 If you’ve ever thought about attending an English language summer school in the UK, you could be forgiven for asking what exactly are the benefits of travelling all the way to another country, when it seems that these days you can brush up your English skills from the comfort of your own home? Allow us to take you through five reasons why attending a Summer School in the UK continues to be a truly unmissable experience for English language students. While new apps and technologies are great for keeping up your language skills, nothing can rival total immersion in an English-speaking country. Being surrounded by native speakers 24/7 means that you are forced to regularly read and speak the language. Basic, everyday tasks such as taking the bus, going shopping, or ordering a frappuccino suddenly become real-life language-learning exercises. Stepping outside of your comfort zone may seem like a scary prospect at first, but your future fluency will more than compensate for it. Language is inextricably linked with culture. Attending an English language Summer School in the UK will allow you to go beyond the grammar and learn about little cultural idiosyncrasies, which are crucial to your comprehension of the English language. For example, if you have never had the chance to enjoy a traditional Sunday Roast, you could easily mistake Yorkshire Pudding for a dessert: not something that is served with gravy, beef, or sausages. Ever felt like the stress of exams and tests stopped you from enjoying your education? Well, when you go on a Summer School in the UK, you will be constantly learning; not just in the classroom, but also during your social time and excursions. Science has told us time and time again that we learn best when we are relaxed and having fun. Plus, sensory experiences such as eating new foods, meeting new people, and exploring new places are closely linked to memory, which will hugely benefit your language skills. Doesn’t that sound a lot more appealing than trying to memorise a vocab list from a dusty, old book? Did you know that, according to The Times, seven of the top 10 universities in Europe are in the UK? What’s more, the world-renowned institutions in Oxford and Cambridge are frequently named as the best two universities in the world. 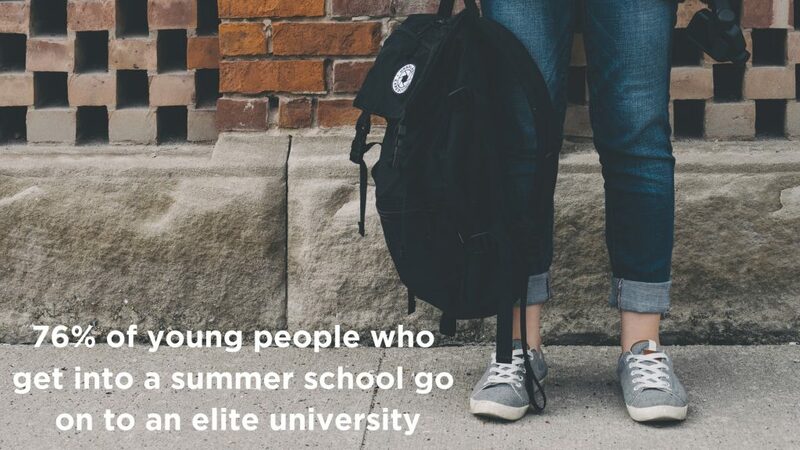 So, if you have your heart set on studying at a prestigious institution in the future, there is no better way to get a taste of student life in the UK than attending a Summer School in the UK. 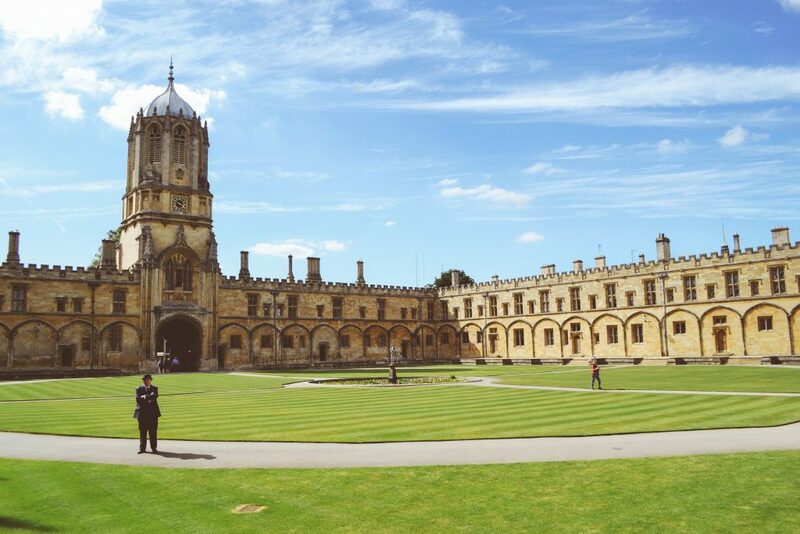 Robertson Languages even run excursions to Oxford and Cambridge, so you can get real, valuable insight into everyday life at these universities and decide for yourself if you could imagine studying there. Yes, Summer School can open the way to academic development; but more importantly, it also encourages personal development. 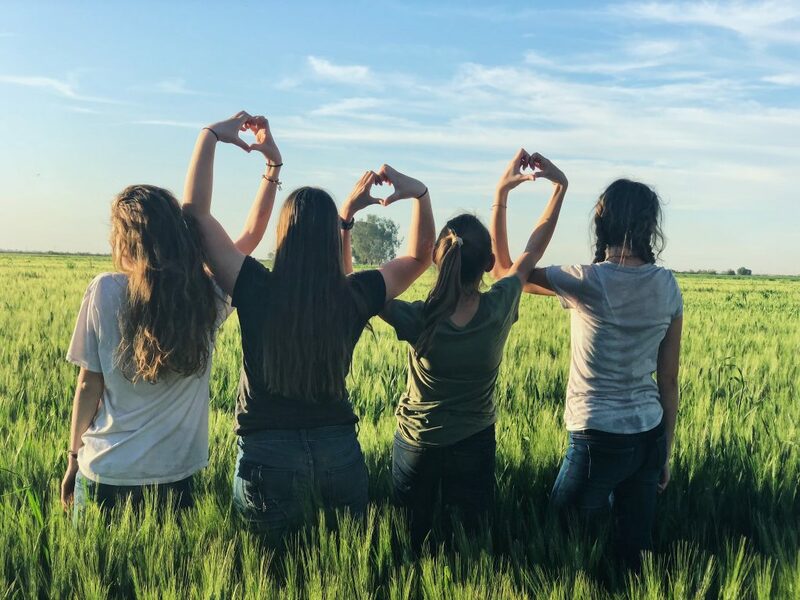 Attending a Summer School in the UK, the first time away from home alone for many, is an incredible opportunity to build on your interpersonal, communication, and teamwork skills. You will discover things about yourself that you never knew; many students who go on a Summer School experience find that they become more resilient, resourceful, and confident than they ever believed they could be! This is excellent preparation for university, internships, or even starting your career. What are you waiting for!? Please contact us for more information about our summer school packages.